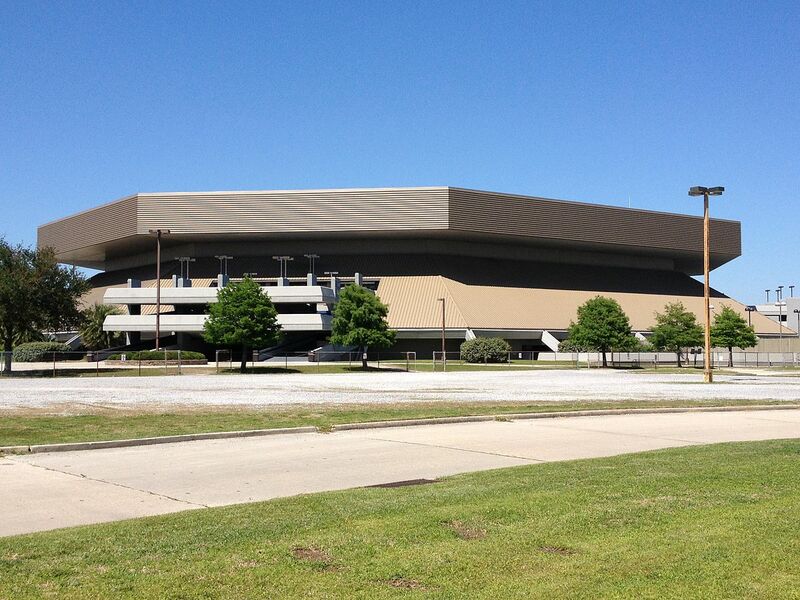 Lakefront Arena has set the standard in the metro-New Orleans area in providing a venue for sports and concerts. Events are intimately presented whether the performance is in 3000, 10000 or anything in between. Because of the excellent acoustics and the intimacy of design, the Arena has maintained the reputation that there is no bad seat in the house. Each patron feels close to the performer and the action! This truly multi-purpose facility is operated by The University of New Orleans by a professional staff with extensive and proven entertainment management experience. It is located on the East Campus, less than a mile away from the University main campus. The 90 acre grounds on which the Arena is situated are ideal for an outdoor event or festival. 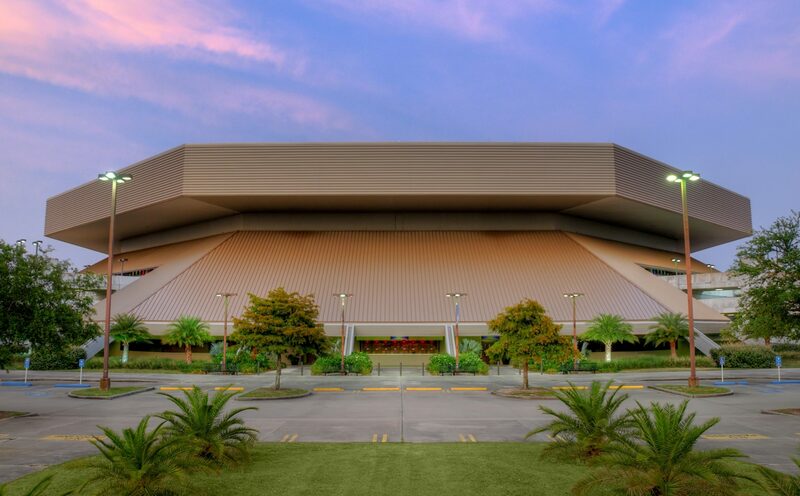 Since its beginning, the Lakefront Arena has been highly successful in providing people of all ages and backgrounds with the most comprehensive experience in entertainment, making it the premier Arena of choice of the Greater New Orleans metropolitan area. Hear More. See More. Get More.